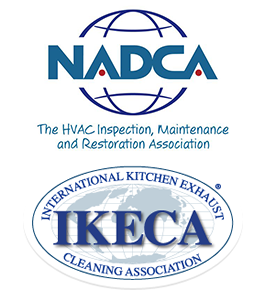 Do you have an HVAC system, air ducts, air conditioning ductwork, or heating ventilation system that need to be cleaned or inspected by a professional air duct cleaning company? SANI-VAC Service has for more than 40 years been offering HVAC and air duct cleaning services in East Lansing. Our technicians are trained with the latest air duct cleaning technique. Our digital cameras are able to view the inside of your ventilation system. An experienced technician can then insure that the problem areas are cleaned and in your HVAC and air duct system. Are allergies, illness, or mold a worry of yours because you haven't had your heating system, air conditioning, HVAC system, or air duct ventilation system inspected? 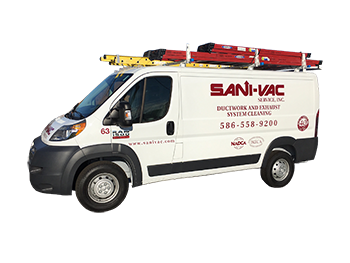 SANI-VAC Service supplies HVAC and air duct cleaning and inspection services. With EPA registered fogging agents and other tools and techniques we are able to remove mold, bacteria, and allergens from you air duct system. With digital equipment, we observe your air duct network and recommend a plan for cleaning your air duct system. 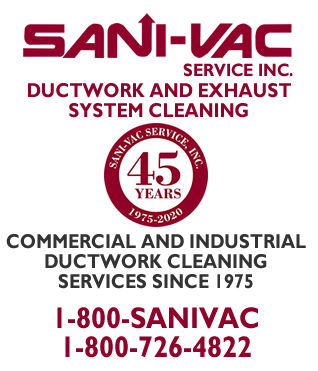 SANI-VAC Service has been a leader in the air duct cleaning industry for decades. SANI-VAC Service since 1975 has supplied skilled and professional HVAC, air duct, heating and cooling system cleaning and sanitizing services. 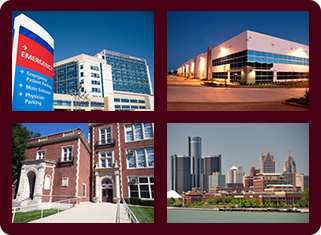 We have provided clean and healthy air for customers for over 40 years in hospitals, schools, universities, condos, apartments, restaurants, retail stores, government buildings, manufacturing and industrial sites, factories, and high rise buildings. Bacteria, mold, and odors will not be an issue in your ventilation system with a regular inspection and cleaning maintenance plan. Keeping your living space air clean and odor free is vital. Call us today at (800) 726-4822 to schedule an air duct cleaning or inspection appointment for your building in East Lansing.